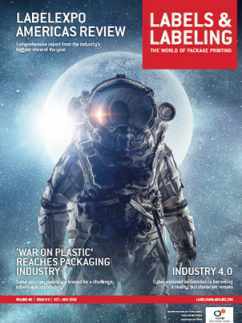 Throughout the history of Labels & Labeling, evolution and revolution in the industry have been covered through thought-leadership articles from the editorial team and suppliers themselves. Below is a selection of prescient predictions from over the years. 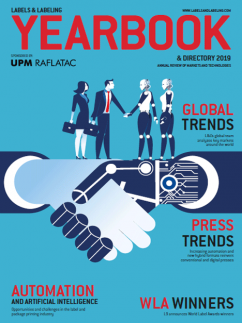 Global M&A activity across the supply chain has been prevalent for a number of years, with the creation of global printing groups such as All4Labels and the likes of CCL, MCC and Constantia extending their footprints with acquisitions around the world. In the supplier base, Amcor and Bemis coming together in a US$6 billion-plus deal, Heidelberg taking over Gallus, Mark Andy acquiring Presstek and Xeikon taking on the Jetrion inkjet press portfolio from EFI are examples of note. 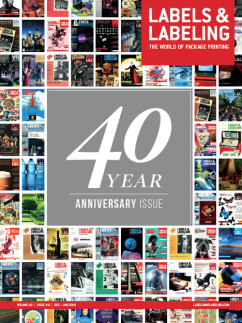 Despite it being 25 years since the introduction of first-generation Indigo and Xeikon engines at Ipex ’93, digital technology continues to make inroads in the label market while broadening its reach into other packaging formats – flexibles, corrugated, direct-to-shape. 2017 even saw European digital label press installations overtake conventional press sales for the first time, according to statistics from Finat. 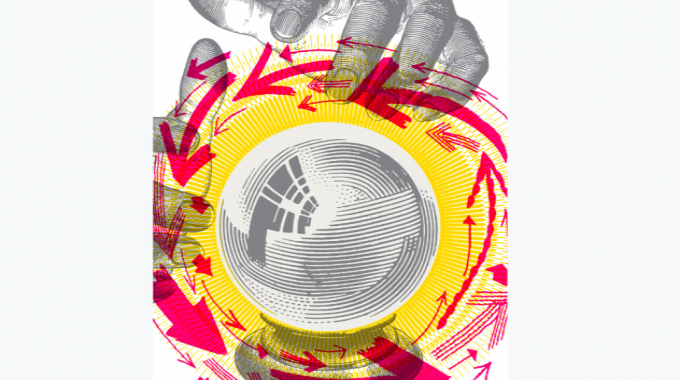 Heavy R&D spend is going into advancing the capability of inkjet and printers around the world are investigating the technology for their next, if not first, move into digital printing. 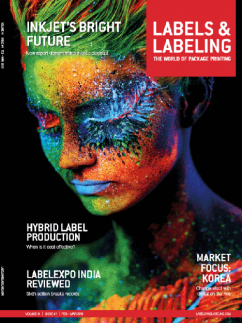 Companies such as ePac and ProLabel in the US, SLR Print in Israel and the UK’s CS Labels are exclusively using digital technology to print labels and packaging. Taken from his article looking at the then-new Indigo Omnius, this statement preceded the current climate for short runs of labels and packaging, mass customization and personalization, and demand from brands and consumers for a more personal connection, often delivered through labels and packaging. Fast-forward eight years and the Herma managing director’s comments reflect the modern-day reality of eco-savvy ‘illennial’ consumers, the global ‘war on plastics’ and the ramped-up drive to bring about a circular plastics economy. While recycling continues to be a sticking point for both consumers and the industry, advances are being made in the processes and materials themselves to enhance the recyclability of packaging in all its forms.